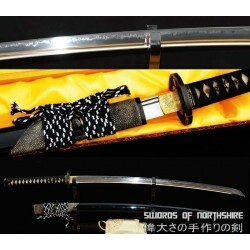 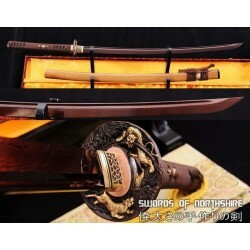 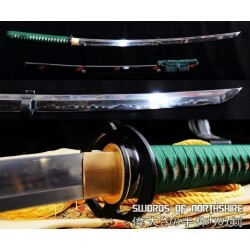 If you’re looking for an authentic samurai sword or handcrafted wakizashi – you’ve come to the right place. 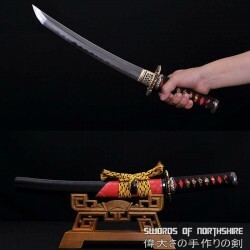 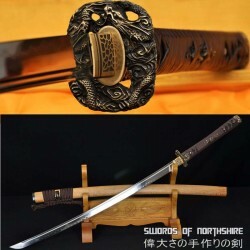 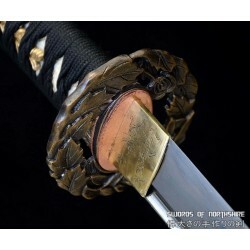 A well-made sword can last a lifetime for the samurai in training or enthusiastic collector. 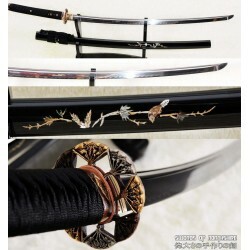 Each of our swords are hand forged by sword masters that give every sword the utmost attention to detail. 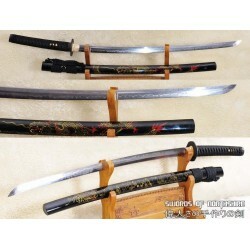 The blades can remain unsharpened or they can be sharpened to a razor-sharp edge. 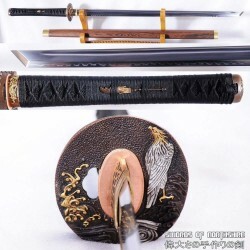 Our swords are an excellent choice for iaido and kenjutsu practice as well as being tough enough to cut through thick bamboo, bone, and iron wire without damage to the edge. 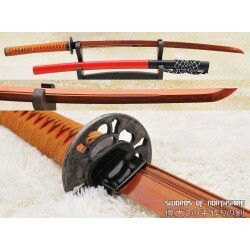 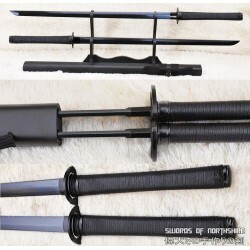 Choose between a variety of katanas, odachis, and even ninja swords. 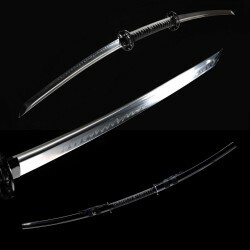 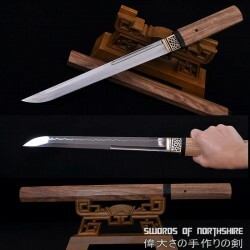 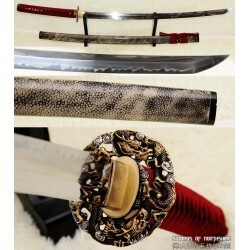 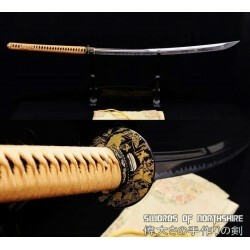 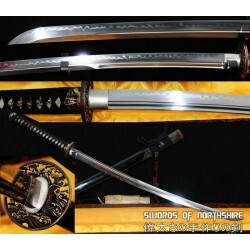 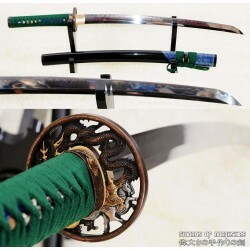 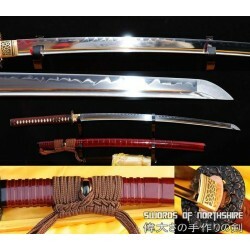 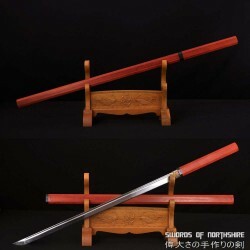 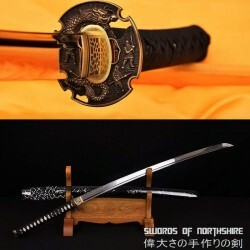 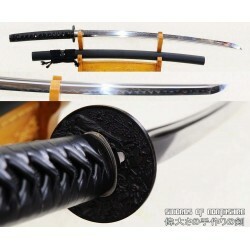 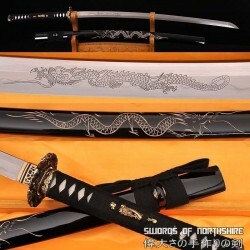 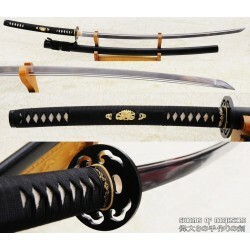 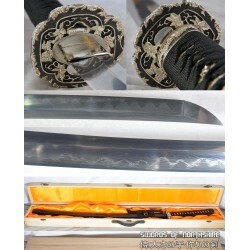 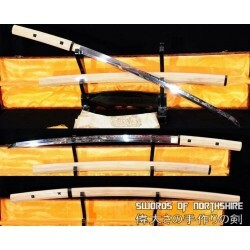 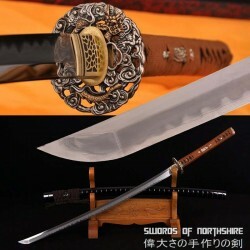 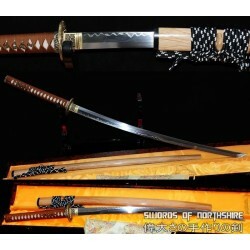 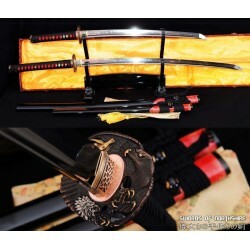 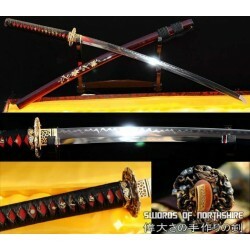 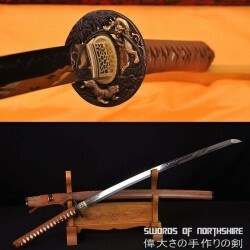 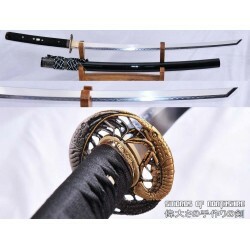 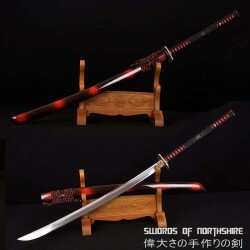 We also carry unique color treated swords or blades made with the traditional tamahagane steel. 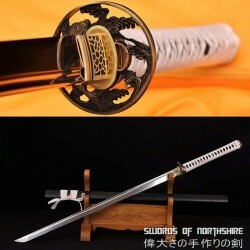 Whether you want to use your samurai sword in combat or proudly display it in your home – we have the perfect sword for you.